Sharp points and extra smooth edges put our round skewers ahead of the competition. Great for barbecue, kebabs, and frying. 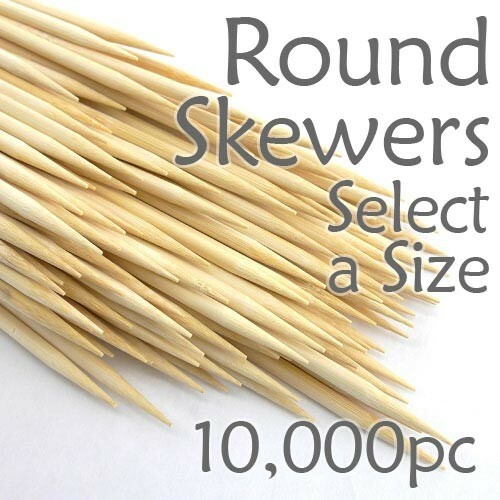 Our round skewers are available in a range of sizes from 5.9 inches to 16 inches long with diameters from 2.5mm to 5mm.